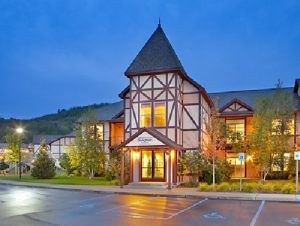 A Ski-In / Ski-Out Timeshare Resort in Boyne Falls, Michigan! Bluegreen's Mountain Run is located at Boyne Mountain, Michigan.. During the summer the Boyne Falls area has some great hiking and biking trails. 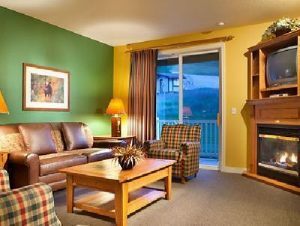 And of course during the winter you can enjoy skiing or snowboarding right outside the property doors with easy ski-in / ski-out access. To arrange tours/excursions of the surrounding area, one can use the services of the onsite concierge. 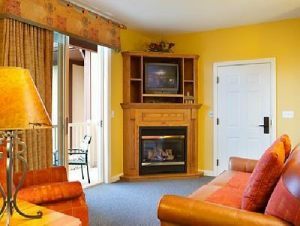 This Bluegreen timeshare resort in Michigan features an outdoor pool, onside fitness center, game room, Snowflake Lounge, BBQ/picnic areas and family activities. 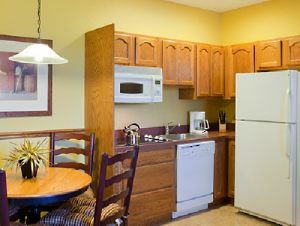 The condos come with fully equipped kitchens, separate living areas, free WiFi and free parking. 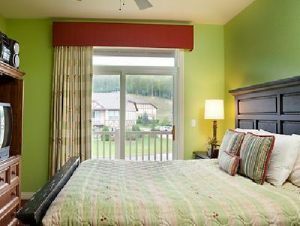 For year-round adventure in Michigan consider a timeshare at Bluegreen’s Mountain Run at Boyne Mountain. Sorry but the report 'Bluegreen Mountain Run' is empty. It does not have any listing data to display.